After encountering irregular pockets of rock across a large site, we investigated alternative solutions to provide the most productive but safe solution available. The solution deployed at this high profile site was a Tesmec Rock Trencher. 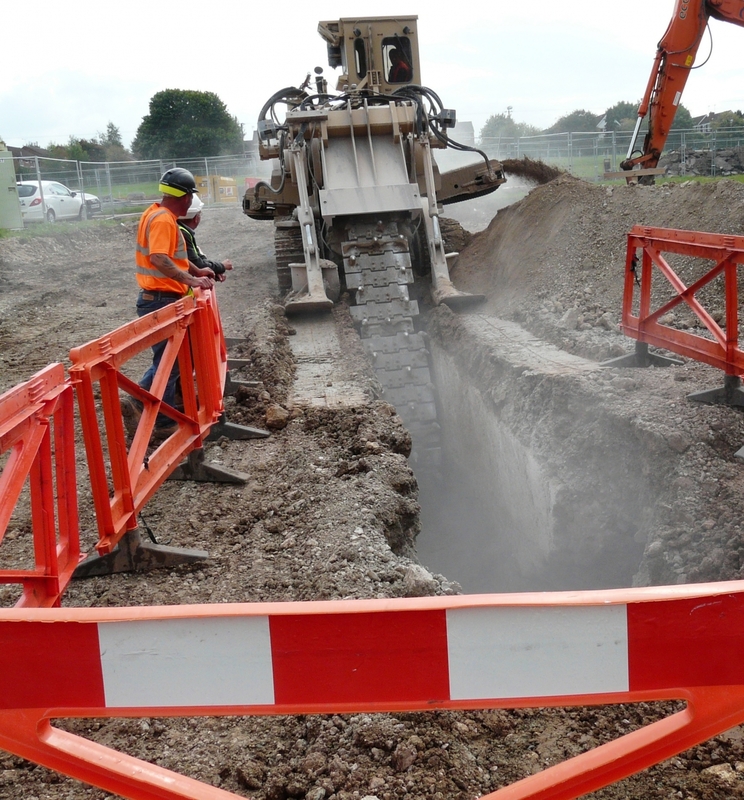 Minimisation of trench excavation volume and the amount of excavated material going to waste. 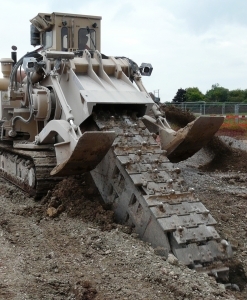 Enables maximum possible re-use of trench spoil for backfill. Reduces the number of machines on the work site. Improves environmental footprint through less haulage and waste disposal.